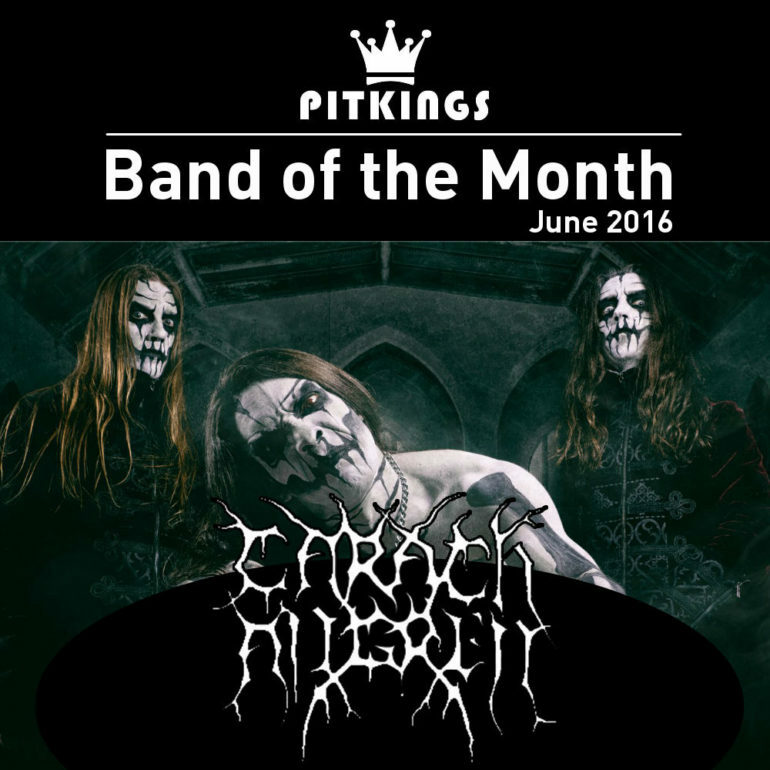 The ‘Band of the Month’ in June is Carach Angren! During this month this hard working Dutch band will get some extra attention from us in articles and banners. Since the start of Carach Angren in 2003, they’ve become a spectacular worldwide black metal and horror act. The’re going fast and already released four full lenght albums and did several large tours. 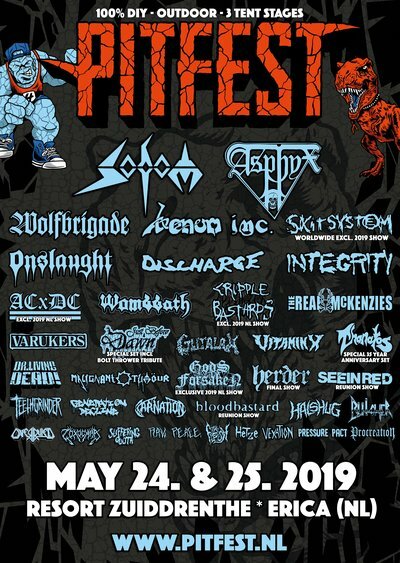 In June they will perform at Graspop 2016 and in September there will be an extended tour through North America and Canada. Check all the tourdates over here. Everything about Carach Angren can be found in their PitKings archive. Stay tuned for more this month!